Here we bring pokémons mod to add to your Minecraft! 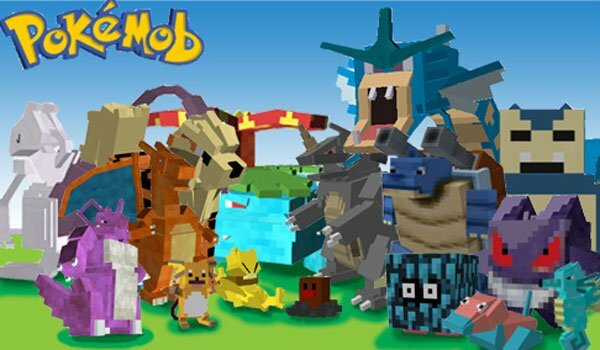 How to install PokeMobs Mod for Minecraft 1.2.5? Download Modloader, Modloader MP and AudioMod. We have Pokemon in Minecraft!